Say hello to Loop Foundry. We’re still the same people doing the same work, but we’re doing it with a different (and better, and easier to spell) name and identity. 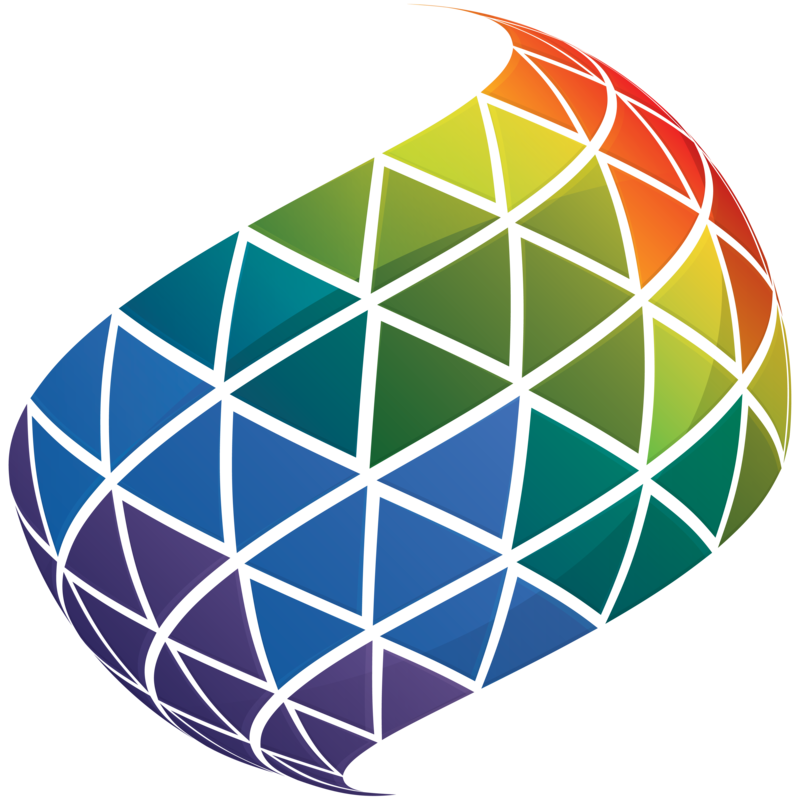 Whilst you’ll still see The Foo Project in a few places (it’s still the legal name of the company) you will see Loop Foundry in more and more places, starting with this website. 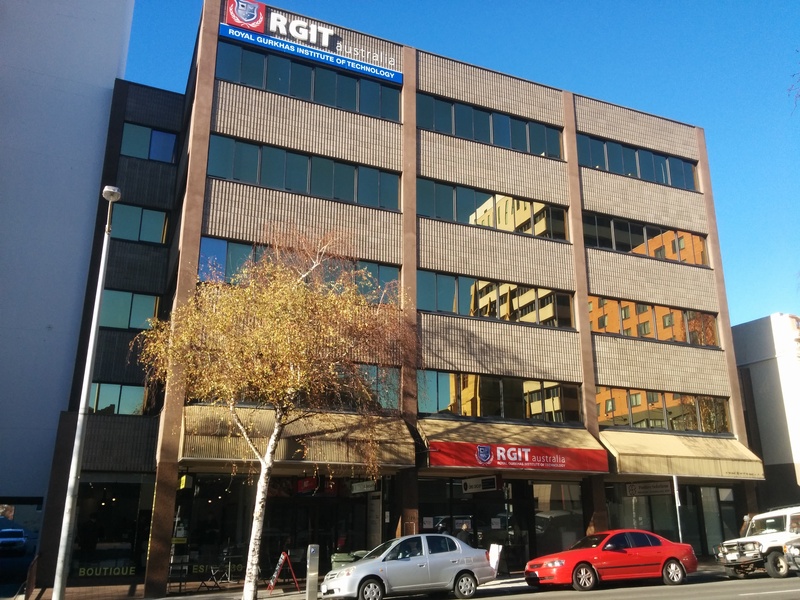 Outside our new office at 162 Macquarie Street. 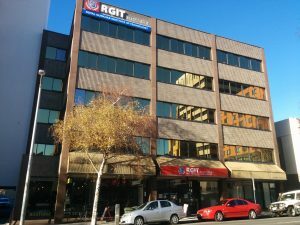 We’ve recently moved office as well, to our new location at Level 2, 162 Macquarie Street, Hobart. This location is easier to get to for the majority of our clients, and we hope you’ll like it when you visit. Finally, we also now have a fixed landline phone number: +61 3 6287 6964. Feel free to make use of this new phone number any time during business hours. For full details of how you can get in touch, take a look at our contact page. These changes will enable us to respond to you, our customer, better than before. Let’s do it!